CD #1: The Practice of the Presence of God, and The Holy Guardian Angel. In CD Number 1, work with Dr. Regardie as he leads you through the opening steps of achieving direct communion with your Holy Guardian Angel. 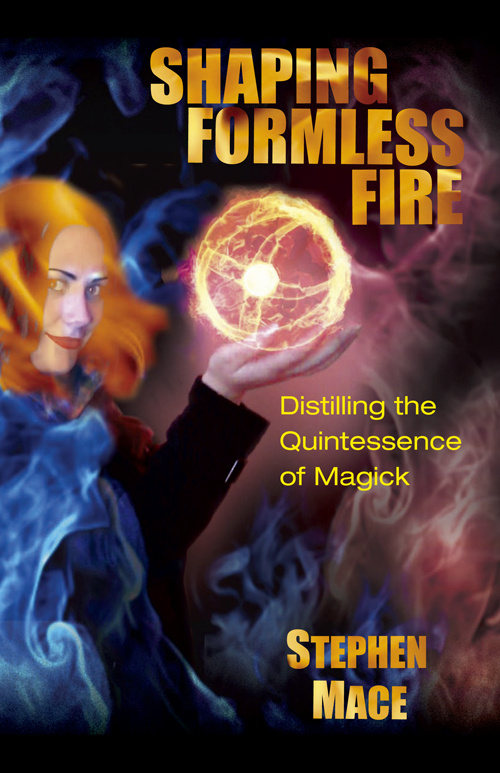 Regardie helps you explore this critical stage of magical development in a sincere and sane manner that works. 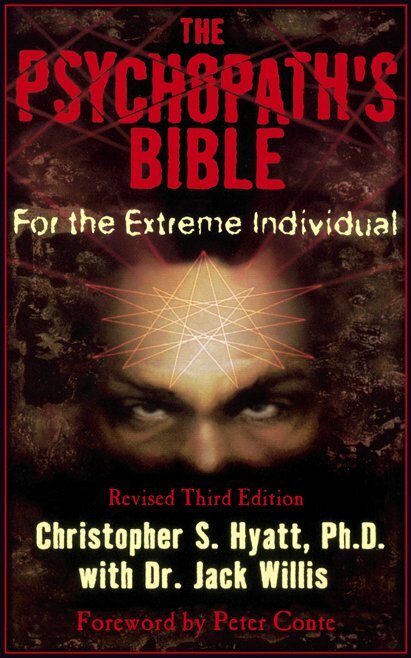 CD #2: The Rose Cross Ritual with Instructions and the Rose Cross ritual without Instructions. 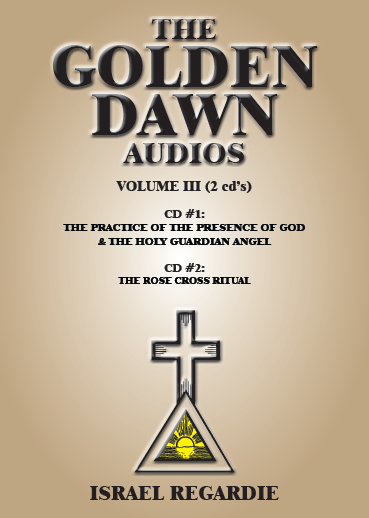 In CD Number 2, Regardie takes you through the Rose Cross Ritual, another of the Golden Dawn rituals that he developed with such expertise and love. Open yourself to the Forces of Light as you participate in the very act of creation. Israel Regardie (1907-1985) was an Adept of the Golden Dawn. 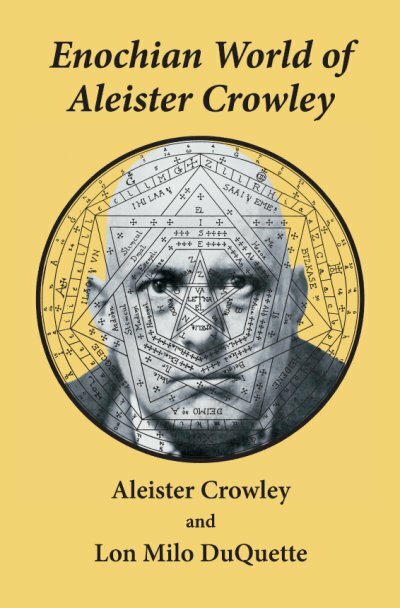 At an early age, Regardie worked as Aleister Crowley's personal secretary. 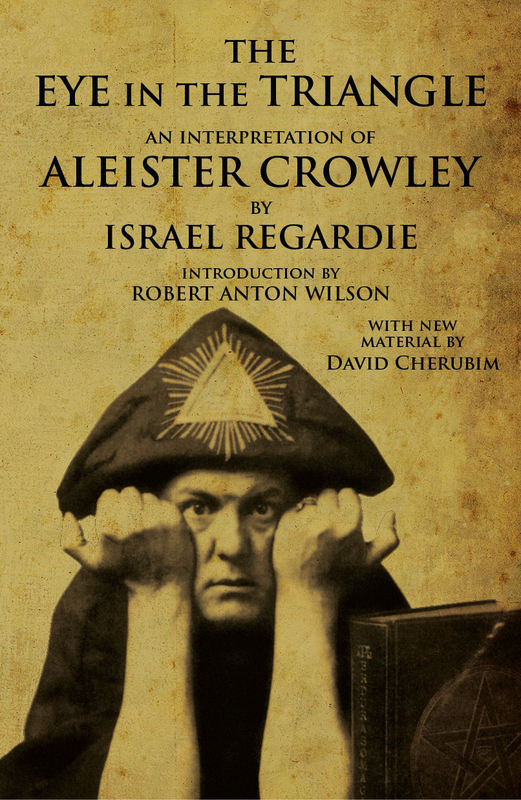 Regardie was the messenger to the modern world charged with preserving the teachings of Aleister Crowley and the Golden Dawn. 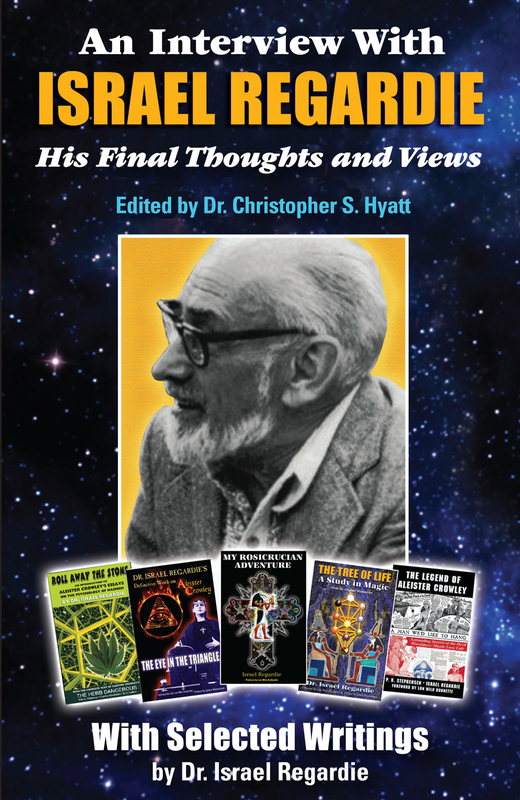 He takes his place among such luminaries as Madame Blavatsky, S. L. MacGregor Mathers, Aleister Crowley, and Dion Fortune. Even in such distinguished company, Regardie stands out as a figure of central importance. 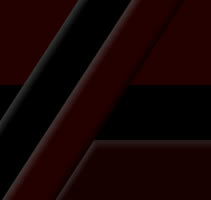 Also see Golden Dawn Audios Volume 1 and Golden Dawn Audios Volume 2. This product was added to our catalog on Wednesday 07 October, 2009.